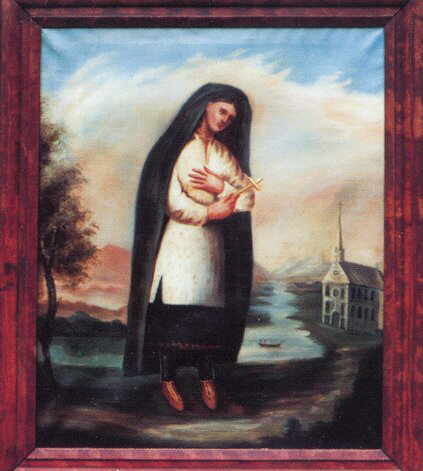 St. Kateri Tekakwitha painted by Father Chauchetière between 1682-1693. 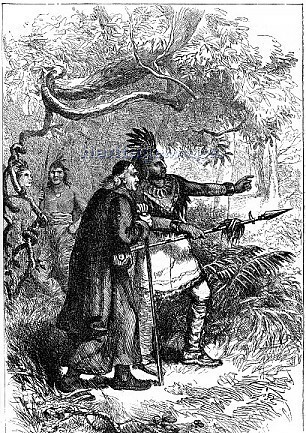 Those who had charge of her hated the Christian missionaries, and Kateri was persecuted because she refused to give up her Christian way of life. “I want to be a Christian, even though I should die for it,” she said. Her foster parents deprived her of all food on Sunday because she would not work in the fields on that day. Beatings, continual criticism, sarcasm and mockery were her constant lot. They tried to force marriage on her, but she was inspired to remain a virgin, and after she became a Christian she took a vow of virginity. In time, Kateri made her way to Caughnawaga, a community of Christians. There she led a life of intense Christian virtue until her death in 1680 at the age of 24. Her renown for heroic sanctity soon spread and many miracles have been worked through her intercession. 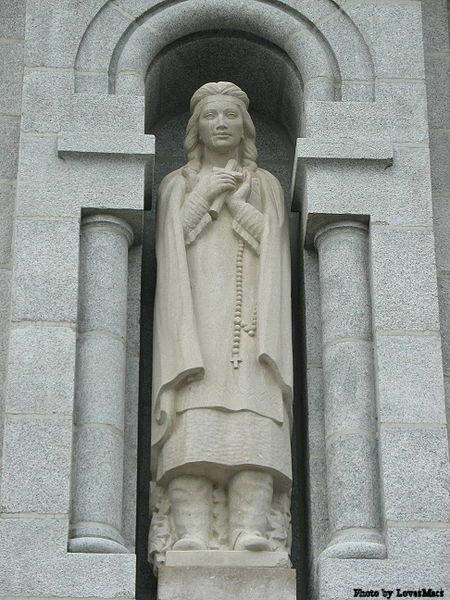 Statue of St. Kateri Tekakwitha on the outside of the Basilica of Sainte-Anne-de-Beaupré, Canada. 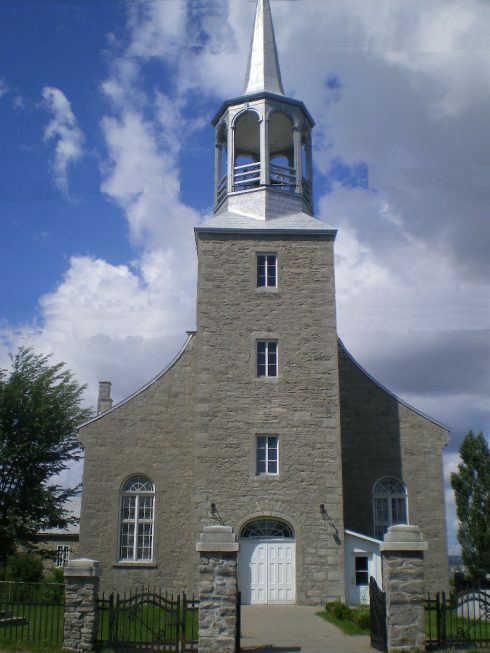 St. Francis Xavier Church, Kahnawake, Quebec, Canada, where St. Kateri is buried. Kateri Tekakwitha followed the generation of Saints John de Brebeuf, Isaac Jogues and Companions thus bearing out the ancient Christian saying that “the blood of martyrs is the seed of Christians.” She was beatified in 1980 and canonized on October 21, 2012. How tragic is our egalitarian age. Saint Kateri Tekakwitha was a Mohawk noble maiden. Her father was a Mohawh chief, though she hardly knew him, being a tender child when he died of smallpox. She was raised by an uncle, another Mohawk chief. 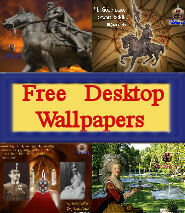 All North American Indian tribes had their chiefs, kings, or queens. 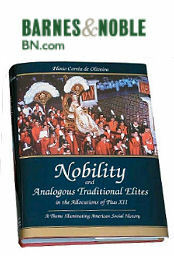 Theirs was a primitive nobility of sorts. 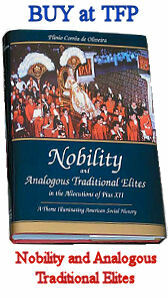 But our egalitarian age tries to stamp out any trace of superiority, hierarchy, and hereditary leadership. Communism is supposed to be dead, yet the Western world increasingly adopts its radical egalitarianism. And ironically, those most in favor of this egalitarianism want to be called “progressives” and they describe their egalitarian conquests as “progress.” Progress towards what? Total anarchy? 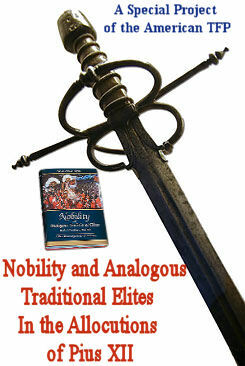 A more decadent savagery than that found in the most primitive and uncivilized of peoples?